Great value for money, practical and sturdy. 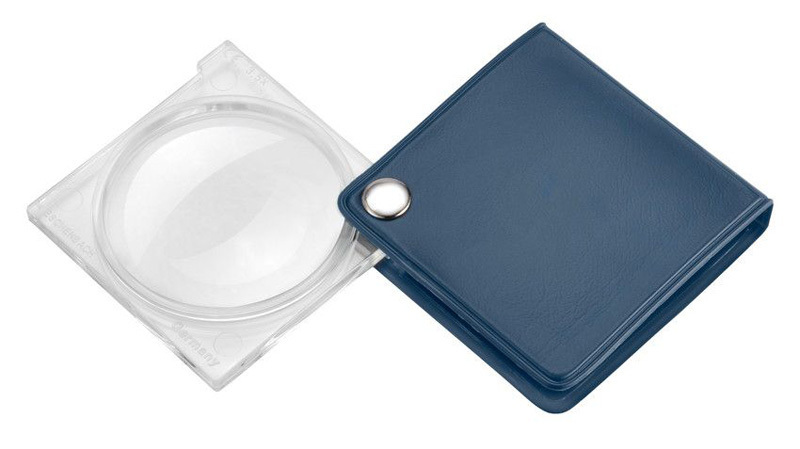 A variety of cases is available in plastic and leather. Folding magnifier in a trouser pocket format.